The minimalist style should be noticed this season! 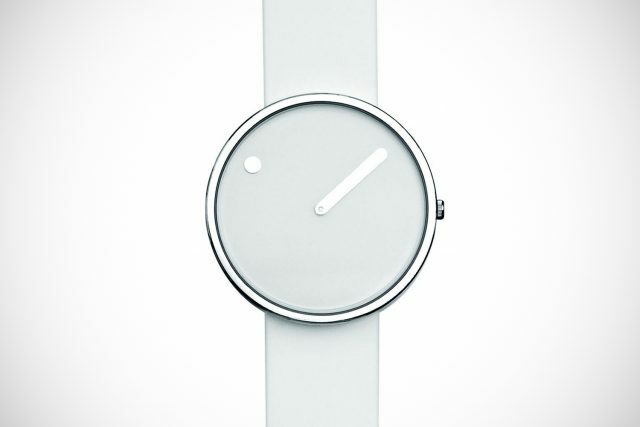 The minimalist style watches don’t have mind-blowing pathos and decor – it is just a clean face with only arrows. There’s no extra buttons or pedometers. The only thing shown on the surface is the manufacturer’s logo. This kind of watch is suitable for almost every occasion. It is good for both business people and even students. 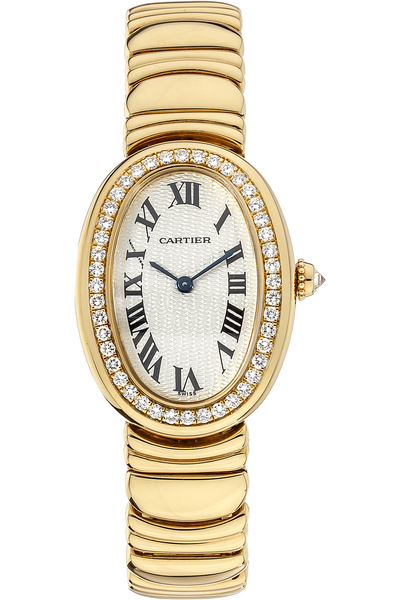 The outward simplicity of the watch has a certain inexpressible chic! A watch can be an ideal gift for your dearest. Read more from this article! SEE ALSO: THE 5 MOST EXPENSIVE LITTLE BLACK DRESSES OF ALL TIME! Nothing more than a classic, simple form. Nothing more. 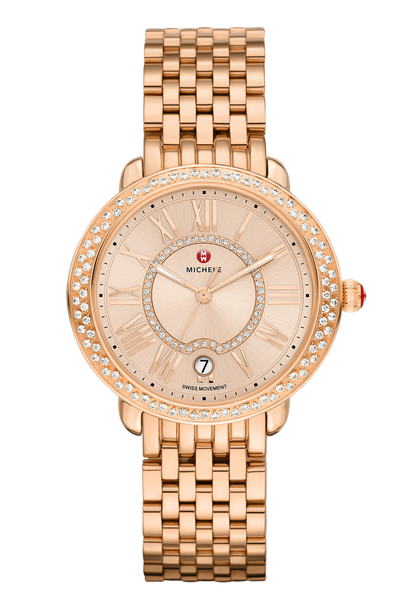 This is one of the most popular “design” of women’s watches and it’s always been an attractive product on the watch market. This kind of model is preferred by both mature ladies and young girls. Fashion houses present different chick author collections every year, and it surprises even most of the capricious critic. 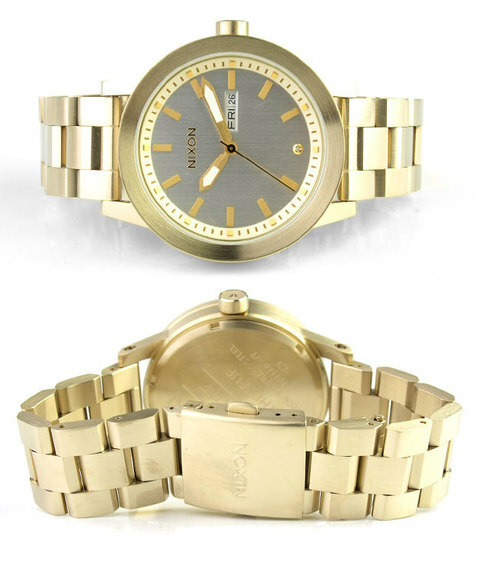 These watches are usually made with straps in minimalist style, without any artsy decorations or extra materials. 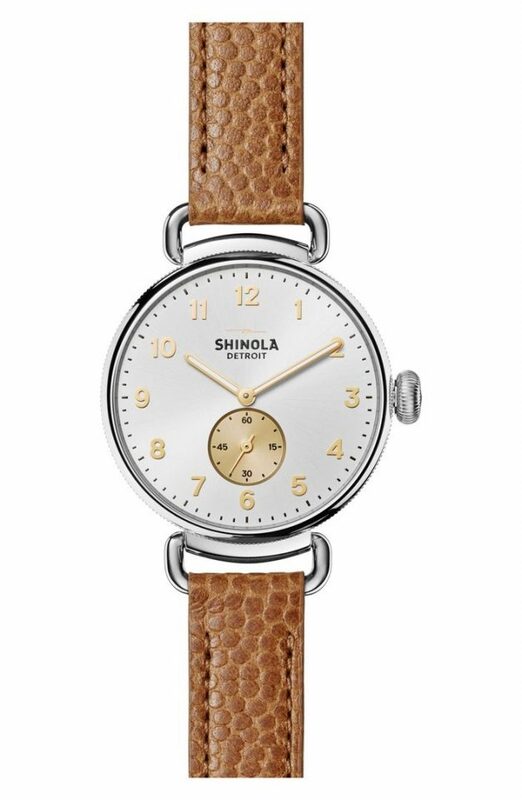 Vintage style watches have always been “wearable”. They are a big trend, especially among mature ladies. 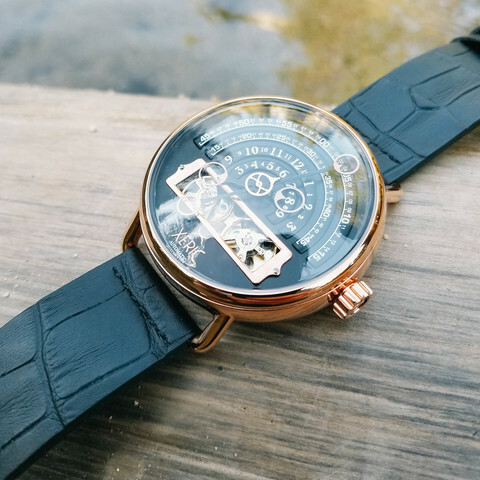 Again, it is going to be a very fashionable watch trend this spring and summer, especially if you combine it with some flowery or embroidered outfits. The rose gold color is one of the most fashionable watch colors for Spring 2017. It had already extolled to one of the most precious jewelry every woman should have. But always make sure to pay attention to other additional accessories. This year is striking with some new and extraordinary design ideas. The fashion watches will definitely look like they were brought in straight out of the future! Yes, through a time travelling machine! They had come into fashion recently, and not everyone knows when to wear them and how to combine them! This is a trend of previous seasons, but now it moves again into the new 2017 season. 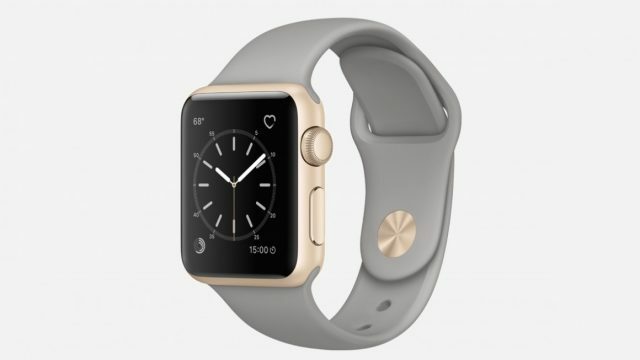 It is a smart watch that can be worn by everyone, not like in the beginnings of this trend, when it was only logical to be worn by a rough masculine hand. Most of the sales depend on us, women and modern designers are aware of that. That’s why they’ve developed some unique ladies accessories. The most popular model among smart watches is the Apple Watch, but you can always look for some other budget options, like LG smart watch. The combination of fashion watches and bracelets is still very trendy even though some fashion bloggers are trying to throw them away from the “fashion pedestal” for years. A combination of a fashionable watch along with a leather or a metal bracelet is going to be a real hit this spring! The alligator embossed calf leather straps are a huge trend this spring! 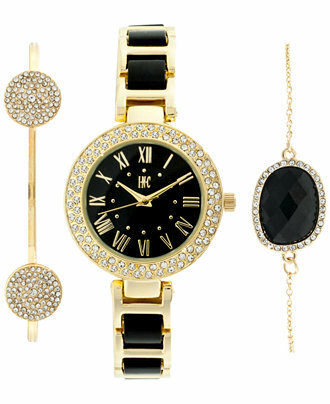 No matter if you are a Rolex or a Fossil fan, you can always combine this kind of watch to your daily outfit! Previous Previous post: The 5 Most Expensive Little Black Dresses Of All Time!